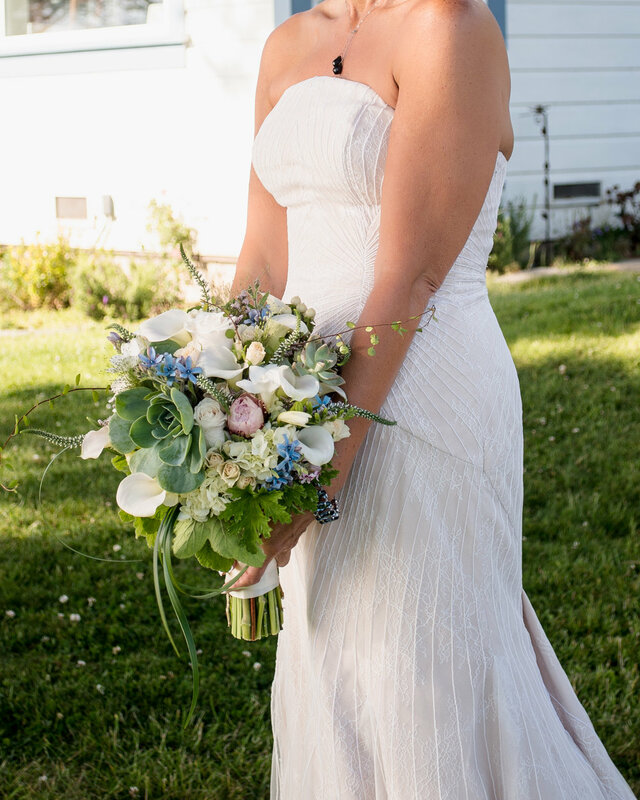 Being one of Elope Mendocino's Photographers is one of the most rewarding experiences and I am truly thankful for the opportunity to work with Vanna. 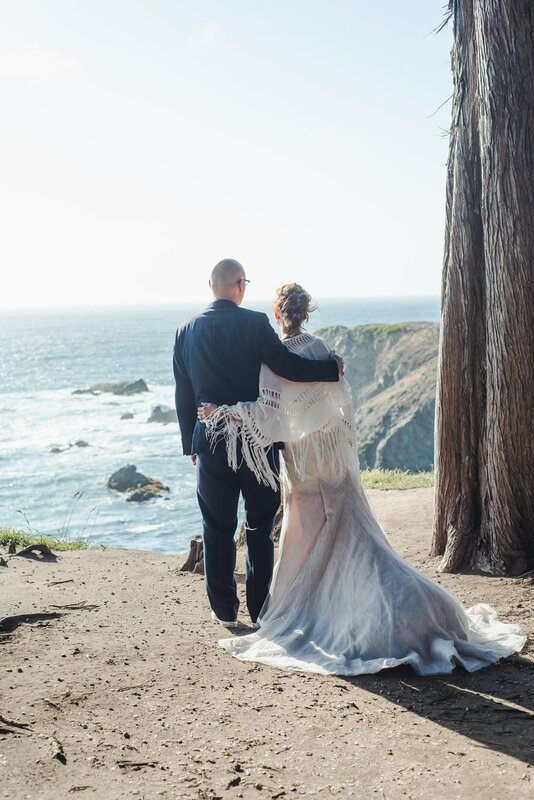 I recently worked on an Elopement with her at Agate Cove Inn in Mendocino. The couple was awesome. 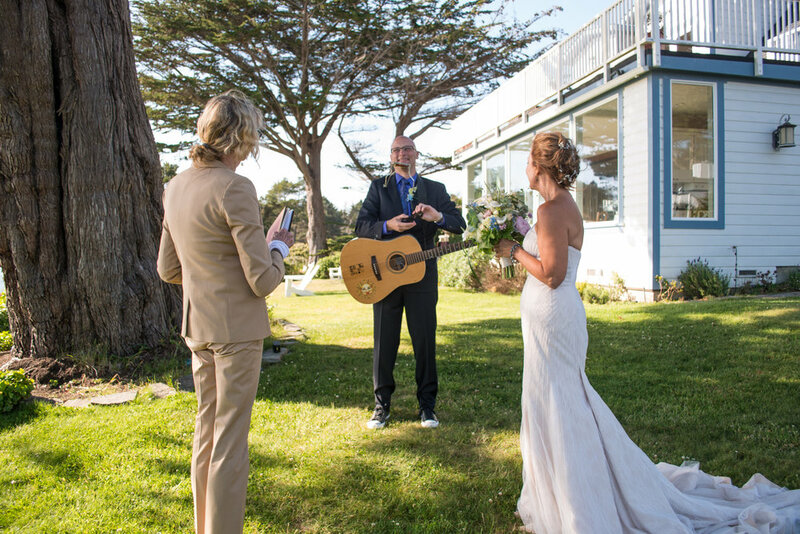 The groom serenaded his bride with "Thank You" by Led Zeplin. I haven't seen anything quite like this at any wedding or elopement that I have been a part of. It was so romantic and really gave us all a glimpse into their relationship. So "Thank YOU", Vanna for including me as one of your photographers and asking me to be part of this amazing ceremony.